This is my review of U2’s Songs of Innocence. Here is my review of their deal with Apple. U2’s most recent album release was in February of 2009. 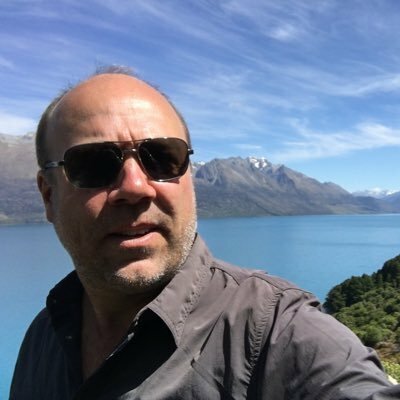 Since then, we have already had two Olympics competitions, two world cups, five Super Bowls, five MLB World Series and five NBA/NHL/etc Championships. Six (6!) iPhone generations have been developed and released since then. The last U2 album was released 14 months before there was even an iPad on the market. Have you been waiting for another U2 album? The wait is over. U2 just released Songs of Innocence, for free, on iTunes. A deluxe physical CD/vinyl release happens Oct. 13. 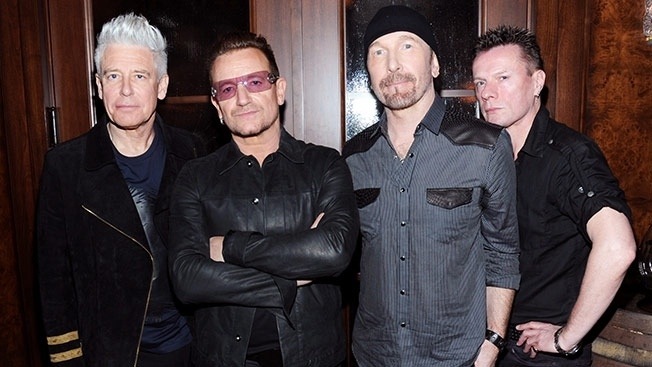 The release is via a strategic, synergy deal between U2, their label and Apple. I’ll cover that in a separate post. I’ve listened to the album three times, and here’s my initial reaction review. Keep in mind I’m a fan since before two cycles of skinny jeans ago. I even personalized my license plate to “U2 BOY (see below).” So, I’m a bit predisposed to like most things U2. Also, note that this post is 2,000 words, not my average of about 300 words. It sounds like U2. That’s a good thing, but not always a given, as sometimes they run from themselves. They’re not trying to reinvent here, they’re sticking with what works for them. There is a lot of guitar. That worked for 2004’s How to Dismantle an Atomic Bomb. Songs of Innocence is even “punk-ish” and youthful, despite the guys being 50-somethings and having articulated dissatisfaction with what they were getting out of themselves in the studio over the past couple years. That’s likely why it’s called Songs of Innocence (instead of the long-rumored title Songs of Ascent, which was described as a record of worship music). There are synthy keyboard flourishes as well. The melodies and choruses are clear on the majority of tracks and will ultimately stick with the listener. That was true of the first U2 album (Boy) but hasn’t been consistent (October, The Unforgettable Fire, Zooropa, Pop). For the record, I personally love all those records, but they don’t appeal as much to the casual listener. There are anthemic tracks that will play well live and some will still be still be played live 2-3 tours from now in the “greatest hits” third of any given U2 show. I hear three “radio-friendly” tracks: “The Miracle”, which they played live today at Apple’s iPhone 6 & Apple Watch event; “Every Breaking Wave”, which they played on the Europe leg of the U2-360 Tour three years ago; and “California”). There are some great songs that sneak up on you as favorites after a few spins. I’ll let you tell me which ones in the comments field below. The record sounds integral and cohesive as a whole, despite being recorded by a number of different producers, including Danger Mouse (a.k.a. Brian Burton, producer and musician for bands such as Broken Bells, The Black Keys), Paul Epworth (Coldplay, Adele), Ryan Tedder (Taylor Swift, Beyonce) and Flood (longtime U2 producer). Danger Mouse closes out the last three tracks, and seems to be the musical “soul” of the album. These are also the songs that sort of sneak up on you and will hold up over time. They are candidates for closing out the live shows, much like “Moment of Surrender” did on U2-360. U2’s engineer Declan Gaffney also gets a producing credit, probably due to the multi-year, multi-producer, otherwise disparate recording sessions. This one sounds like a typical U2 song in the tradition of “All I Want is You” or “Electrical Storm.” This is one of the songs they played on the European leg of the 360 Tour, although it was appropriately less-produced then, as it was live. The lyrics evoke nautical themes, and seem to be about avoiding the distraction of bright shiny objects and the superflous latest crazes. I’ll need this one to grow on me, I think. It’s a mid-tempo number that is kind of forgettable until the guitar solo, but there have been a lot of U2 songs over the decades that I didn’t care for at first but grew on me over time, and which I now love–or at least appreciate. The message on this song would have to be “there is no end to love,” as it repeats in the songs final minute. It’s a song where concertgoers will either be holding hands with one another, having a spiritual epiphany or using the opportunity to go out in the concourse to get a drink or use the restroom. Just saying. Kind of like “Who’s Gonna Ride Your Wild Horses” on Achtung Baby. Built on a very cool groovy guitar riff and corresponding spooky keyboard flourish, but at the same time very “pop,” this song is just the right combination of sweet and savory. It celebrates Bono’s fascination with Joe Strummer and The Clash without pandering or sinking into sophomoric copy-catting. Very cool song. Makes you wonder what all the other tracks from the Danger Mouse recording sessions might sound like–And, how they may be used later in the next couple years. If you’re a U2 fan, you’ll enjoy this album. If you’re not, you might as well get it, because it’s free. The music will probably grow on you, and anybody would do well to give it a listen and allow the lyrics to wash over them. I don’t know why U2 recorded several albums worth of songs with several different producers over five years, and waited until now to release this collection of songs. 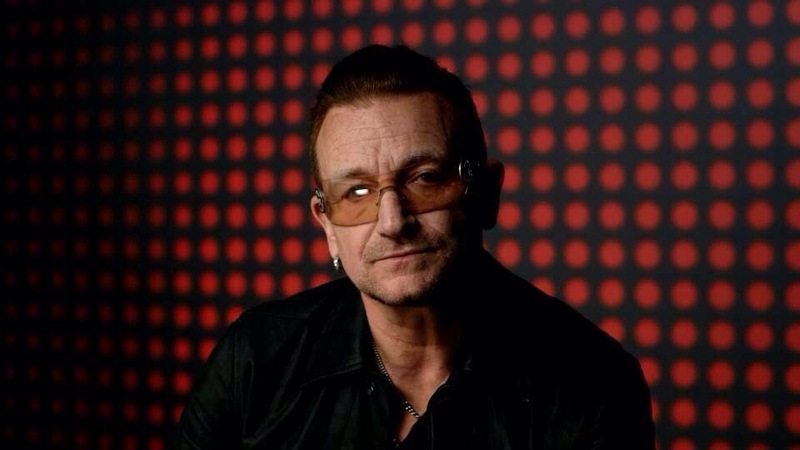 Ultimately, U2’s goal is to have fresh content for a tour, and Bono said at the Apple event yesterday, “As of this time last week we finished out album,” so it’s likely that the opportunity to put the collection of songs out to half a billion people meant wrapping up the album and getting it out. More on that in my next post. It’s telling that Bono said to Tim Cook, “How do we get it to as many people as possible (to hear this) because that’s what our band is all about.” He added that the record is “our core DNA. 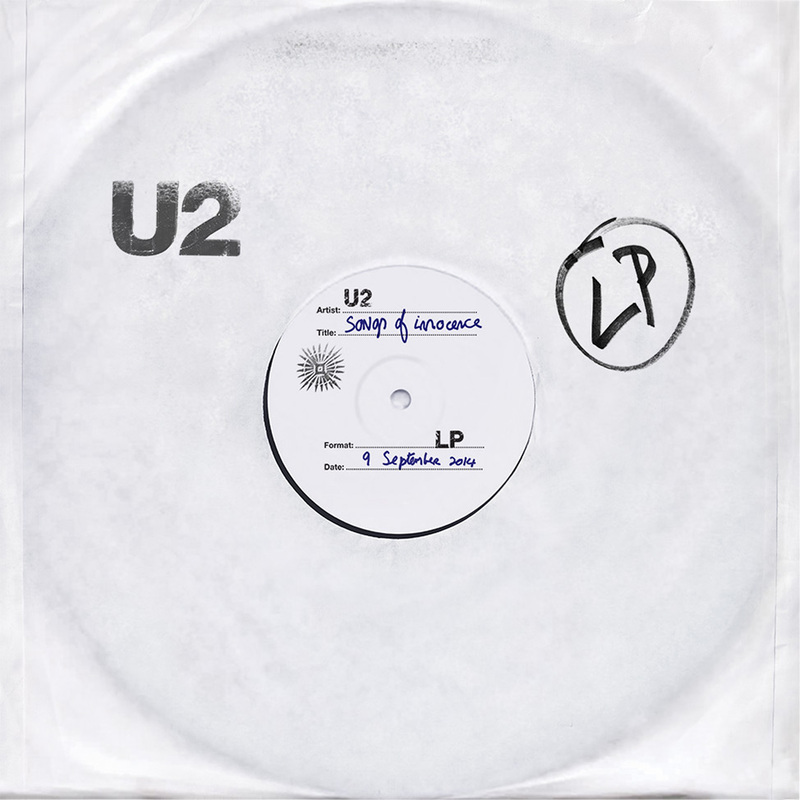 The clue is in the name.” Whether he meant the band’s name U2 (a spy plane that sees everything, a la God’s perspective), or, if he meant the album title, Songs of Innocence, he is saying he really wants people to hear it, and that “It’s our most personal album.” Many of these songs don’t actually seem to be exploring “innocence,” but rather an ecclesiastical foray of youth and life and ultimately redemption. Here’s my writeup on all the parties involved with the Apple deal. For now, here’s how to get the free album. What are your favorite songs on this album? This entry was posted in creativity, culture, innovation, iPhone/iPad shortcuts, media and tagged Adele, Apple, Apple Watch, Beyonce, Black Keys, Bono, Brian Burton, Broken Bells, Coldplay, content, creativity, culture, Danger Mouse, Declan Gaffney, digital, Flood, free, freemium, homage, innovation, iOS, iPhone 6, Ireland, iTunes, Lyrics, mobile, Music, Paul Epworth, Punk, Ramones, Ryan Tedder, Spiritual, strategy, Taylor swift, The Edge, Tim Cook, U2, U2.com, Youth on September 10, 2014 by instantchip. Here’s a quick, practical example of Super Bowl-sized synergy. Synergy is the collaboration of two or more organizations to produce a combined effect greater than the sum of their individual effects. Synergy works best when it’s just a natural alignment of organizations’ regular activity. When you align what companies are going to do anyway, nobody has to spend additional money and the impact is far greater–exponential even. Bank of America will run a TV commercial during the Super Bowl that will feature U2 and debut their new single “Invisible.” The spot will tell consumers they can download the single for free on iTunes, and that BofA will donate $1 to Red for every download (up to $2 million). Consumers will also become aware of this need and can donate additional funds to Red with the click of a button. Those donations will be matched dollar for dollar by other Red donor organizations such as the Gates Foundation. It’s good business and contributes to the common good. The campaign is expected to raise more than $10 million in total to fight AIDS tuberculosis and malaria. Everybody wins (except for the losing team of the Superbowl). It’s good business and contributes to the common good. My guess is that Monday after the Super Bowl, U2 will easily hit that two million download goal. And, iTunes will gain market share. And, consumers will get free music. And the Super Bowl will get buzz. And, Red will have raised $10 million. And, the poorest of the poor around the globe will get medicine so they can stay alive. Below is a pitch from Bono on how you can help eradicate this disease. And, remember, you’re helping do just that simply by downloading U2’s new single “Invisible” from iTunes on Super Bowl Sunday. Here’s another example of synergy and alignment: You can listen to my friend Mark Hall’s new Casting Crowns album, Thrive, for free on iTunes Radio. You can buy it, too, and also read his new book, also called Thrive (published by my company). This entry was posted in creativity, innovation, leadership, media and tagged Alignment, American public media, Apm, B of A, Bank of America, Bono, Business, Business model, Case study, casting crowns, Cause marketing, commercial, content, creativity, culture, deal, digital, efficiency, free, freemium, generation, innovation, iOS, iTunes, Justice, Kai Ryssdal, leverage, mark hall, Marketplace, media, millennial, mobile, Music, National public radio, negotiating, NFL, Npr, Poor, Red, strategy, Super Bowl, Super Bowl XXXIII, Superb owl, superbowl, superbowl commercial, U2 on January 27, 2014 by instantchip.